The 2017 Arizona Leader Awards recipients exemplify excellence in green building. Every year, the USGBC Arizona community comes together to celebrate the leadership of Arizona building owners, designers and construction professionals who achieve LEED certification at the Heavy Medals Awards Luncheon. This year’s luncheon is scheduled for April 19 from 11 a.m. to 2 p.m. at the Salt River Project’s PERA Club in Tempe. The luncheon is generously supported by the Salt River Project and other partners. The community is privileged to host Mark Hartman, chief sustainability officer for the city of Phoenix, as the keynote speaker at the luncheon. After Mark’s presentation, the community will honor the winners of the 2017 Arizona Leader Awards, recognizing buildings in the state that raised the bar for sustainable design in the past year. 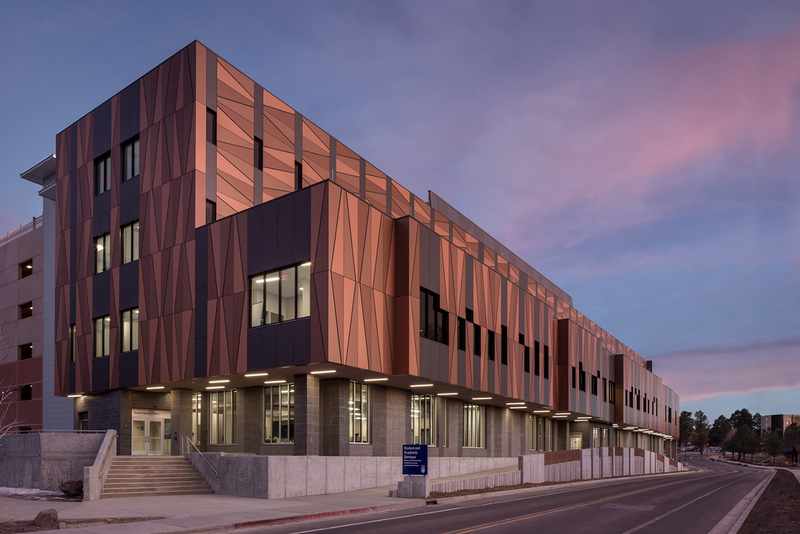 Innovative Design, New Construction: Northern Arizona University Student and Academic Services Building. For a LEED-certified Building Design and Construction project that demonstrates the use of new technologies and strategies to push the envelope of green design and meet project challenges in an innovative way. Climate Champion: Northern Arizona University International Pavilion. For a LEED-certified project that demonstrates unique design solutions to address the particular concerns of building in the Arizona climate. 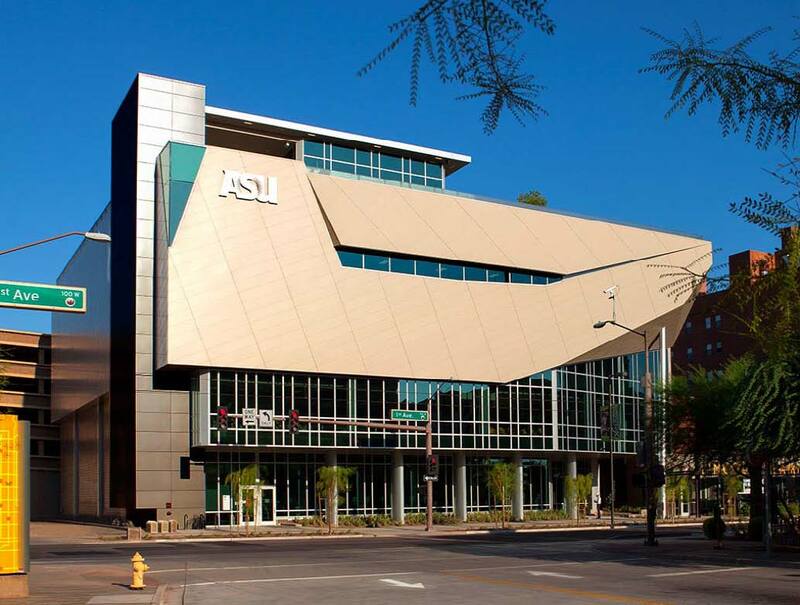 Community Champion: ASU Sun Devil Fitness Complex, Downtown Phoenix Campus. For a LEED-certified project that addresses the needs of an underserved community, meeting USGBC's vision of healthy and sustainable buildings for all. 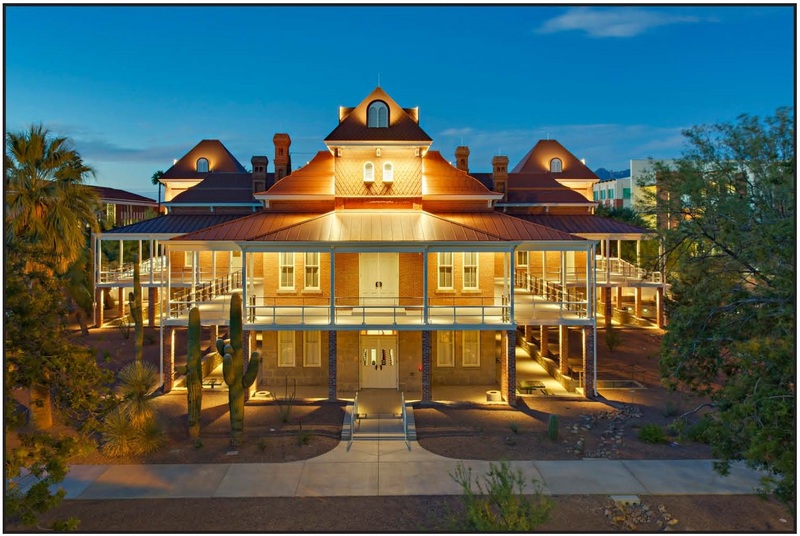 Building Performance: University of Arizona Old Main Renovation. 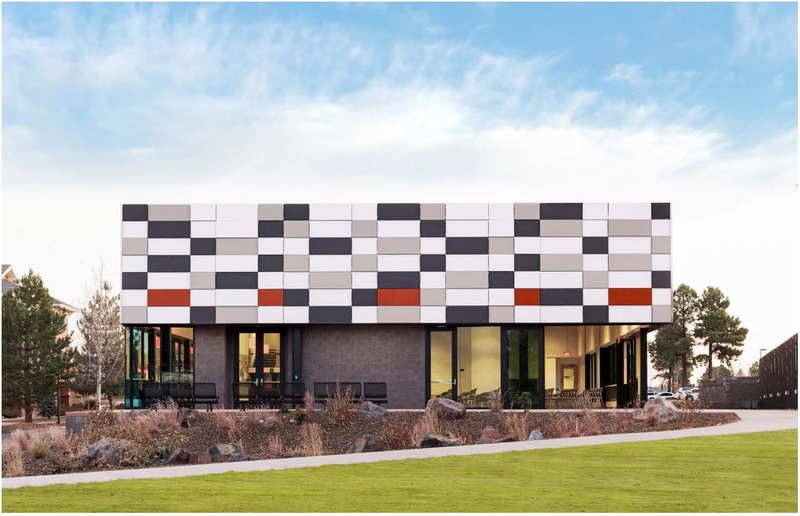 For a LEED-certified existing building project that demonstrates a significant increase in building performance through the implementation of sustainable design solutions. 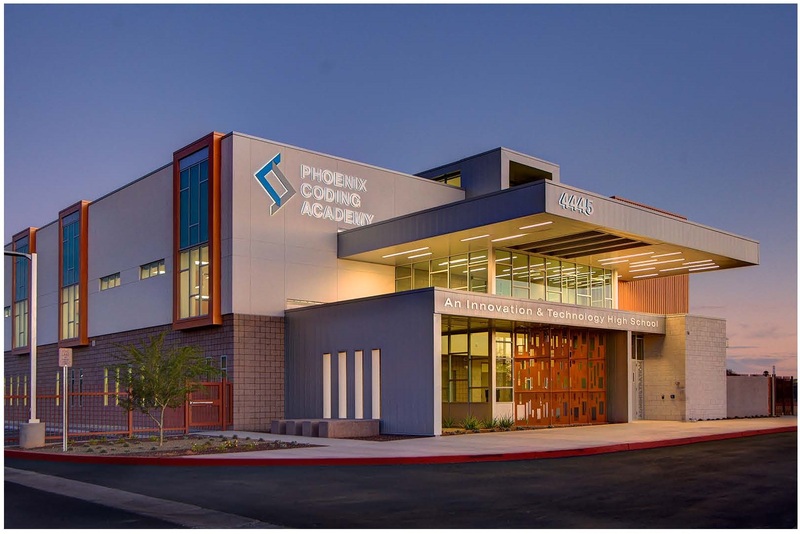 Green Schools: Phoenix Coding Academy. For a K–12 school that demonstrates sustainable leadership in facility operations and student/community engagement. Judge’s Choice Award: Habitat for Humanity Central Arizona. For their commitment to LEED certification and bringing healthier, more energy efficient homes to all. Join us in celebrating the growth of LEED in the state. Currently, there are more than 550 LEED commercial projects in Arizona, totaling 60,809,310 square feet. LEED construction projects in the state of Arizona will contribute 78,000 jobs, $4.56 billion in labor earnings and $6.8 billion to the GDP between 2015 and 2018.